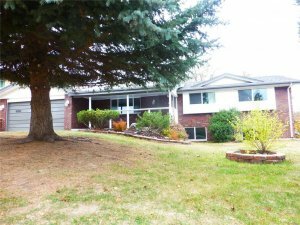 Do you need to sell a vacant house fast in the state of Colorado while living out of state? We are professional house buyers who can close extremely fast in a matter of days instead of months or years like you will have to face when you are listing your home on the open market through a licensed real estate agent. 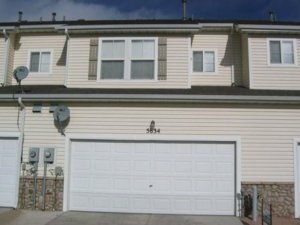 Please give us a text or call directly at (719) 286-0053 to speak with one of our local investment strategists who will be able to make you a fair offer once you have provided them with the property address along with the estimated cost of repairs that will be required to fix the home up into marketable condition. If you have been searching for a fast way to sell your Colorado home from out of state then you should definitely get in touch with us today to see how much we can offer. We can have a fair cash offer on your desk in less than 20 minutes once you have given us the basic details about your property and how much work it needs so please don’t hesitate to reach out immediately. We buy vacant houses in Colorado in 7 – 10 business days and cover all closing costs. Our team buys houses in any condition around the state of Colorado and we can close much faster than our competitors because we have developed close relationships with other local investors and agents who are able to provide us with the tools and resources to close deals fast without any delays. We can even buy houses that still have tenants inside of them which you can read more about in this article. We understand that selling a vacant home while you are out of state can be extremely challenging, especially if you don’t have anyone local who can show the property to prospective buyers in an attempt to close the deal on the fastest timeline possible. Our goal as investors is always to close the transaction as fast as humanly possible, so please keep that in mind when you are getting quotes from other investors who may have a higher dollar amount but are unable to close the deal on a fast enough timeline. Sell fast in one week. If you list your vacant house with a realtor then chances are they will require you to perform a series of repairs on the home before it can finally be listed and sold. When you choose to sell directly to a private investment company then you can liquidate the home extremely fast in as little as one week. Sell without making repairs. If you want to sell your vacant house without making repairs then you definitely want to go with a local real estate investment company who can buy your home in its current condition without investing any of your own cash into labor or materials. Sell without paying commissions. When you list your home on the open market with a realtor you will be forced to pay a listing fee along with a commission when the home finally sells to the tune of 3 – 6%. We can market and list the property to extract additional equity. Our investment team specializes in offering our sellers alternative methods for extracting more equity out of the deal such as marketing and listing the property through a flat fee service or one of our local investor/agent partners. 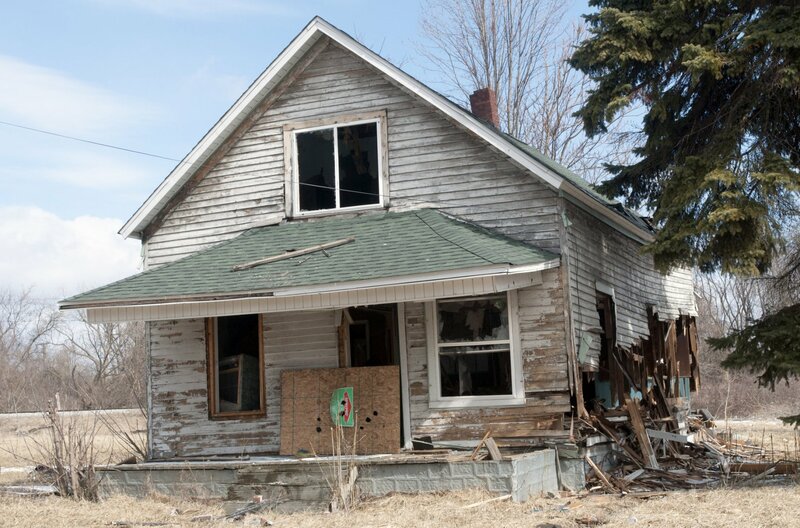 We will even invest our own private funds into the home to get it fixed up and then relisted back on the market. We don’t involve brokers/agents. Since we are private cash buyers who purchase our properties using our own cash we never need to involve any brokers or agents in any of the deals that we participate in. That means no middlemen, no listing fees, no commissions, no showings, and no mortgage underwriters. How Fast Can We Buy Your Vacant House Through Our Program? 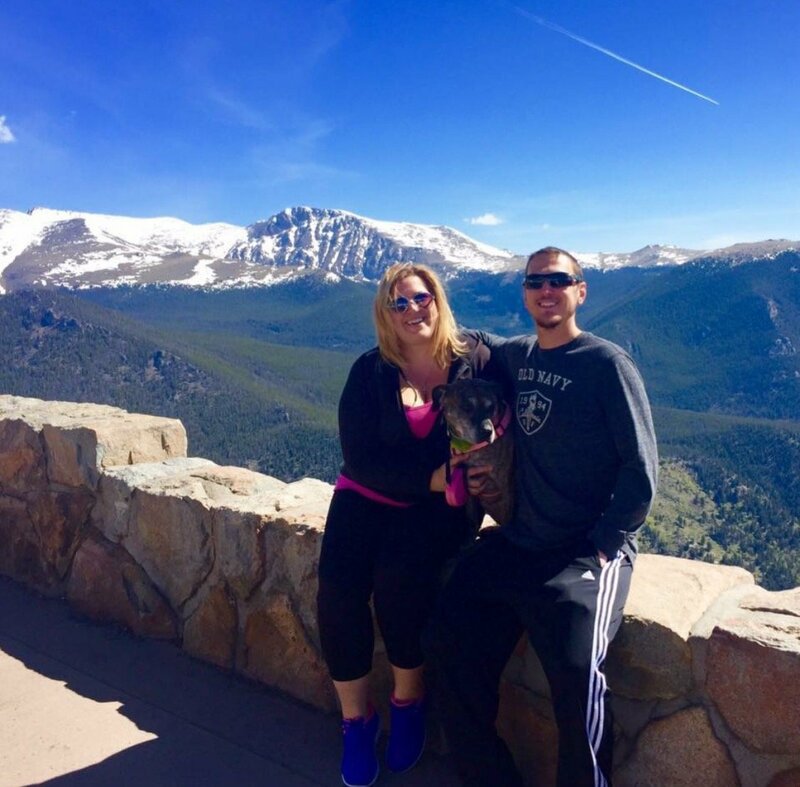 We buy houses in the state of Colorado in 7 – 10 days and we cover 100% of the closing costs for each and every single transaction that we participate in. If you are ready to find out how much cash we can offer for your property right now then please give us a call or text at (719) 286-0053 to get an instant quote once you have given us some basic details about your home. All we need is the property address along with the estimated cost of repairs or a picture of each room so we can estimate them ourselves and we will be able to provide you with a fair cash offer based on that information. Please be sure to let the sales representative know if there are any existing loans, liens, or back taxes on the property so that we can plan the situation accordingly and make sure that all debts are paid upon the successful closing. Basically, we can pay up to 80% of the estimated retail value/appraised value minus the estimated repair costs. We are one of the best home buying companies in the area because we don’t ask questions and will go above and beyond what other local investors are willing to do to get the deal funded and closed. If you want to learn more details about our program or are ready to take the next step then please reach out to us using the contact info on this website and someone from our home buying department will contact you within 24 – 48 hours to present you with a verbal or digital cash offer via email, text, or DocuSign. If you decide that you would like to move forward with our offer and take the next step then we will send the signed agreement over to the closing agent at our local title company and set the closing date for sometime in the near future and then we’ll wire in the earnest money and prepare to close the transaction on the agreed upon timeline. 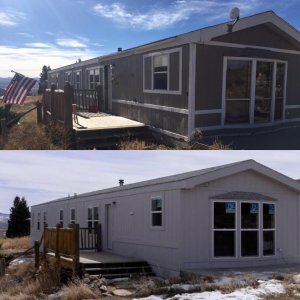 Essentially, we are a professional group of local real estate investors who can close fast on any house in the state of Colorado and we will pay cash without the homeowner having to make any repairs or invest any of their own money into the property to get it sold.